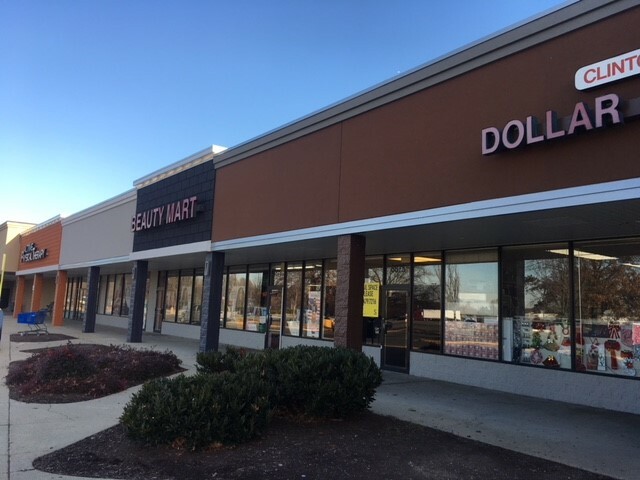 The shopping center is primarily anchored by Kmart which leases approximately 107,000 square feet of space. 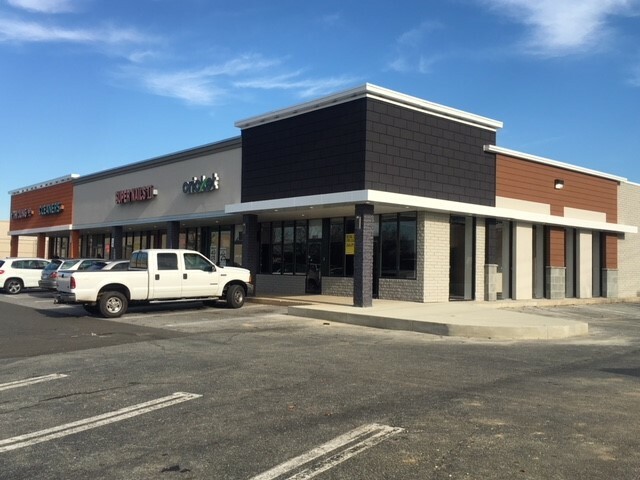 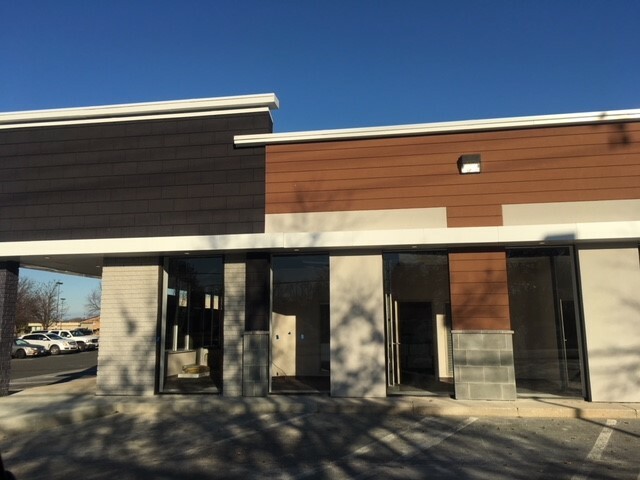 In addition, there are ten in-line tenants and several pad sites including two quick-service restaurants, Checkers and Popeyes Chicken, the latter ranking among the highest performing locations in the mid-Atlantic region. 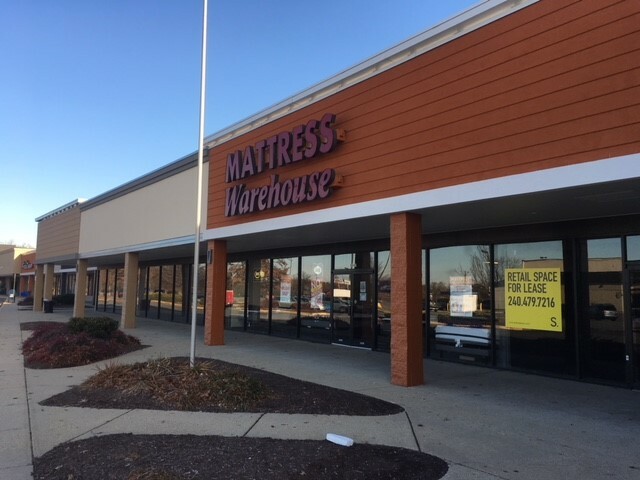 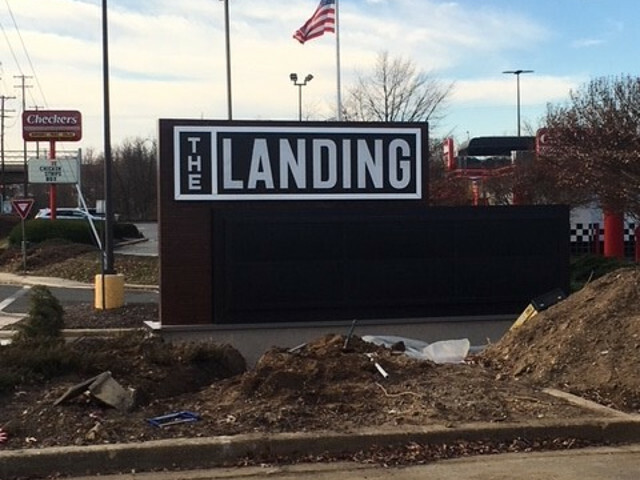 In addition to the existing tenant base, the property offers a tremendous value-add component in leasing a currently vacant 43,000 square-foot junior anchor space at the north end of the property. 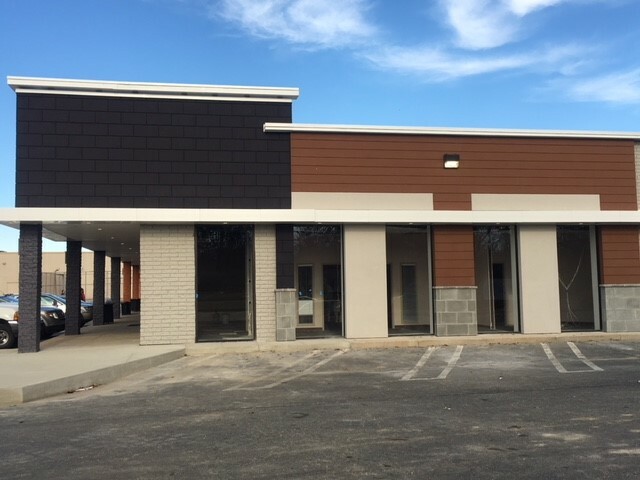 There is approximately 10,000 square feet of additional space available for lease.